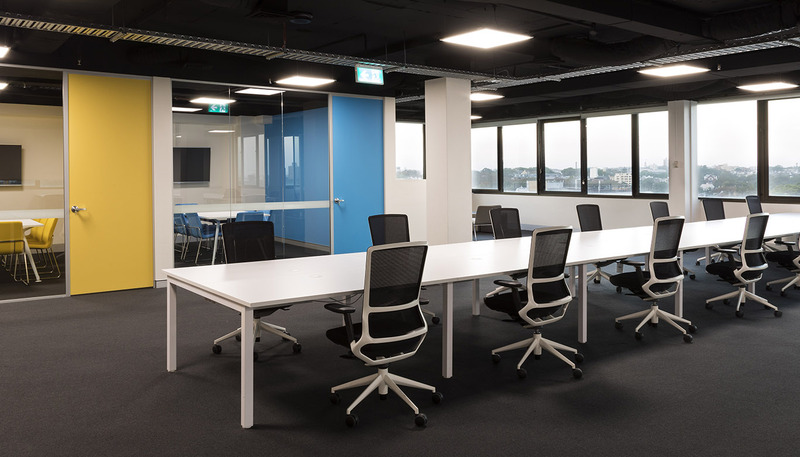 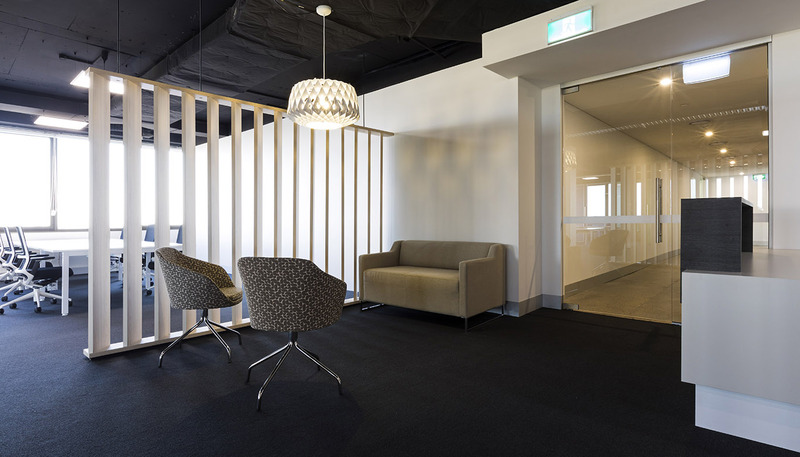 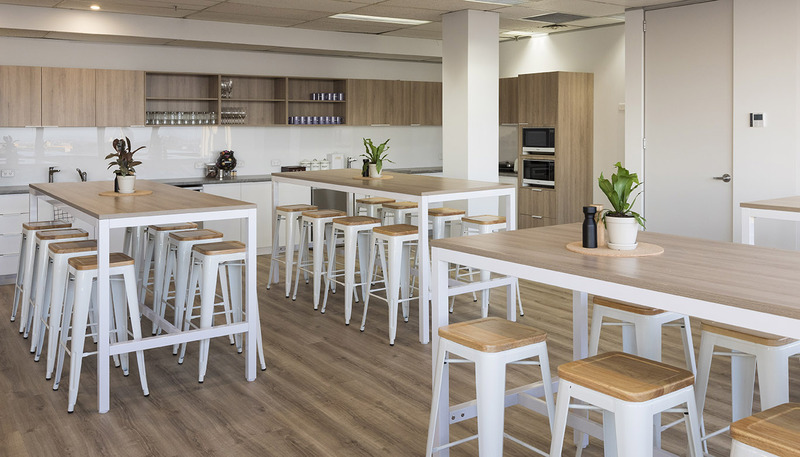 Having recently experienced some rapid growth, CarsGuide took up some additional office space on Level 11 to accommodate. 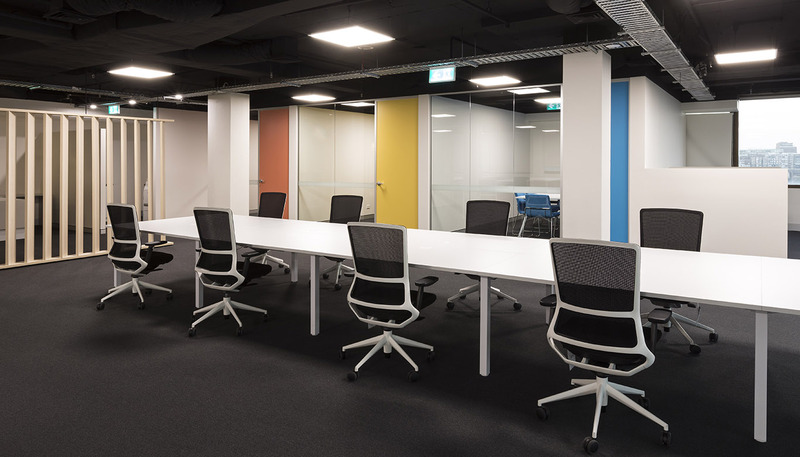 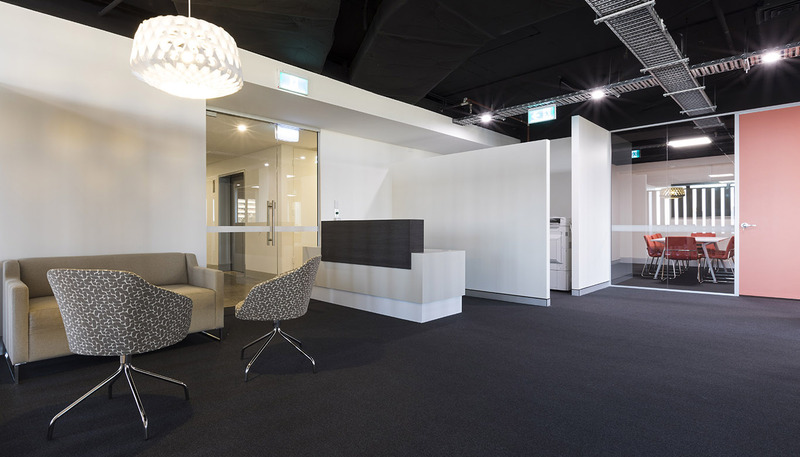 In designing a reception area, 44 new workstations, and a number colourful meeting rooms we were able to maximize the potential of this much needed space. 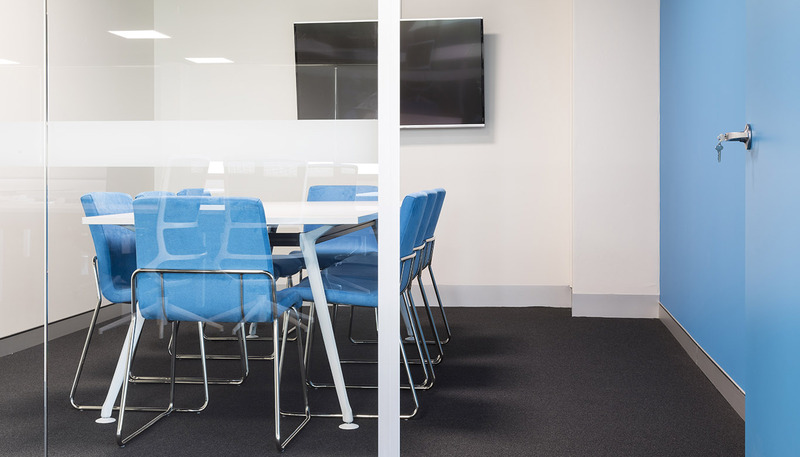 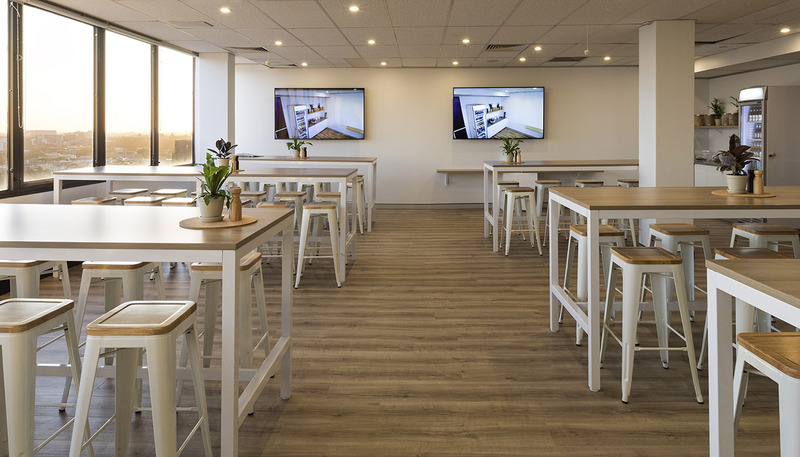 As CarsGuide have maintained their current office space on Level 12, we refurbished and increased the size of their Kitchen & Breakout Area to not only accommodate the additional staff, but also to create a light and inviting, ‘Scadinavian’ inspired informal meeting space.